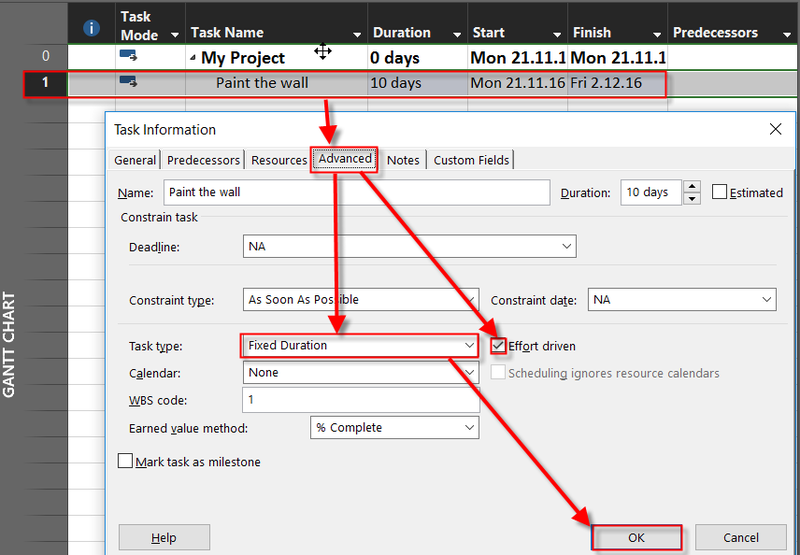 ← How to disconnect relation between %Complete and %Work complete in MS PROJECT 2016? “I have below query in Fixed Duration Task. Step3: assigned this resource in this task. 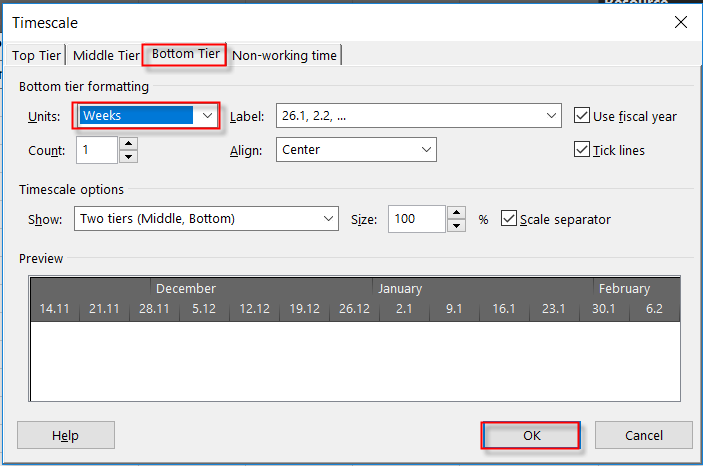 Step5: in task usage, entered actual work = 20hr in that task. It gave an warning message. Skipped. Now it shows 1st week, Resource works 20hrs, and over allocated in next week with 60hrs. 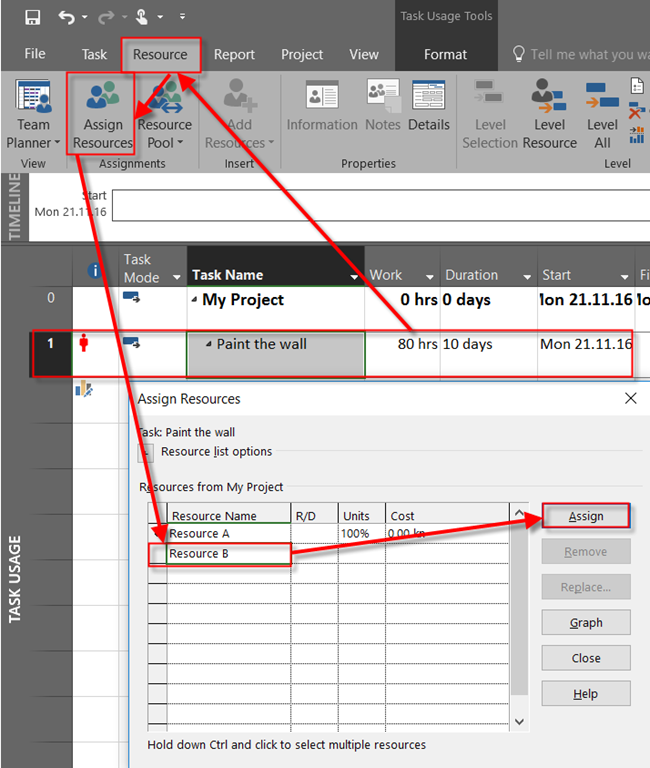 I would like the MS project to calculate by itself and assign 40hrs for resource A and 20hrs to resource B.
I will show you how to do that in MS PROJECT 2016! I will follow steps from the question. As you can see, I make this Task Effort Driven, because I will have to split work between Resources. As you can see, I have another resource, Resource B, because I will need it for latter steps. and I’ve got what I wanted. So, no, this is not going to happens automatically, you should do it manually. This entry was posted in MICROSOFT PROJECT, Micsrosoft Project 2016, MS PROJECT 2016, PMI, PRoject Management and tagged Micorosft Project 2016, Micorosft Project 2016 - Schedule, Micorosft Project 2016 - Tasks, MS PROJECT - Schedule. Bookmark the permalink. Great explanation.. Thank you so much.. I have below query now, on msproject. I have 2 resource initially planned to work for 160hrs (fixed work) for 2 weeks (duration=10 days, 8hrs work/day) to complete a task (fixed work). Unfortunately, Due to some personal reason, 1st resource could work only for 15hrs in 1st week instead of 40hrs/week. Hence setting actual hrs=15hrs in week1 for 1st resource. Due to this 25hr work left out, onboarded 1 more resource from 2nd week to complete this 25hr remaining work. 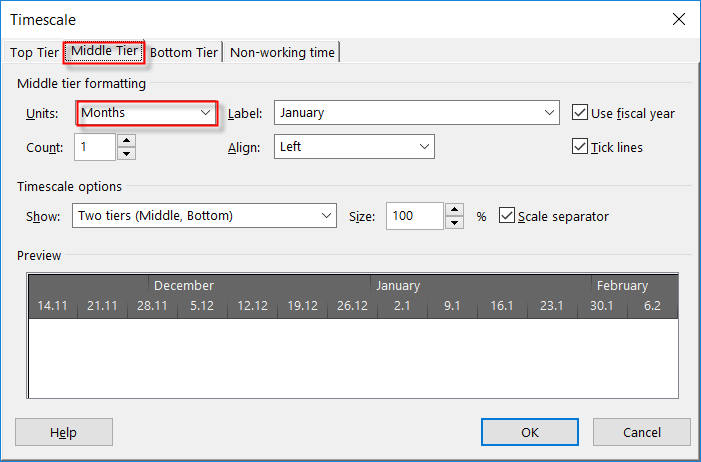 How to achieve this in msproject? Long Live, Ninad T — Great Blog. Excellent explanation.. I love this SITE – Bookmarked.